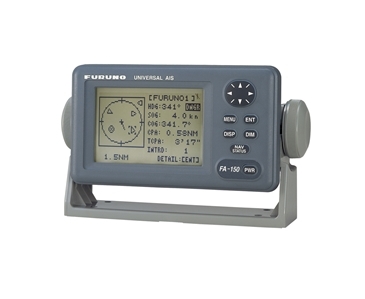 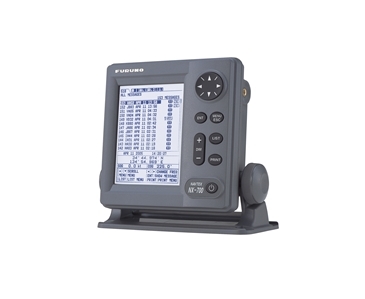 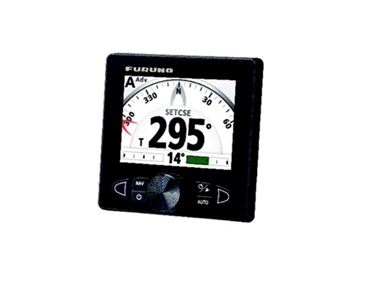 Furuno have been serving the maritime industry for over 60 years, providing reliable and robust navigation and communications equipment to vessels of all shapes and sizes from fishing boats, to recreational vessels, workboats and merchant marine. 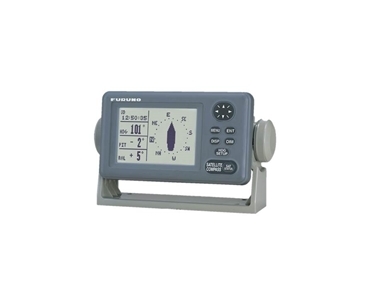 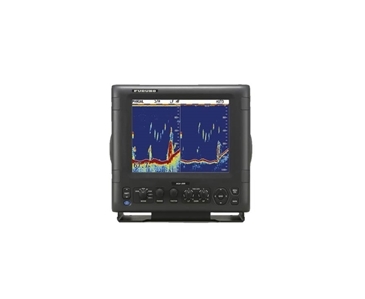 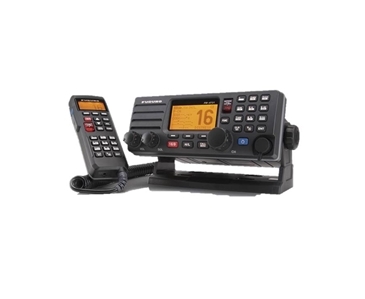 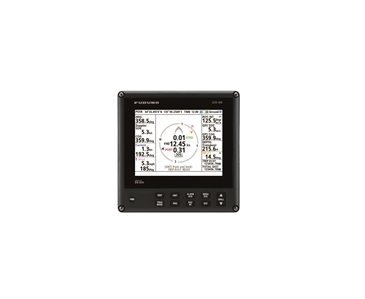 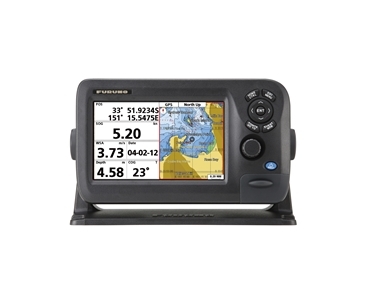 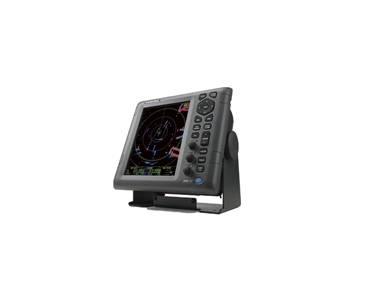 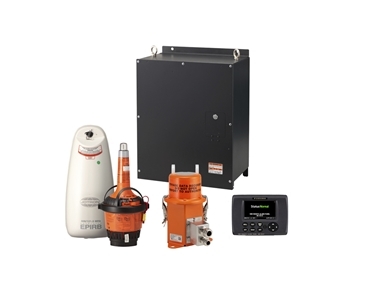 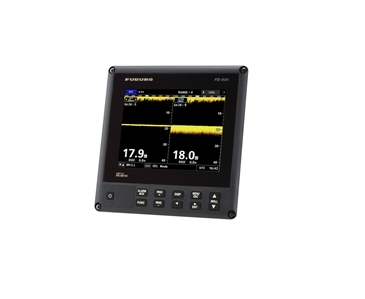 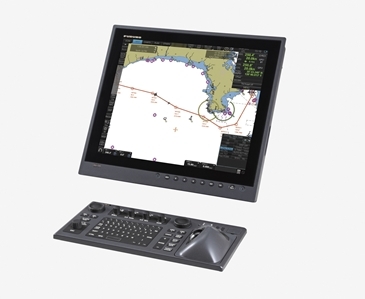 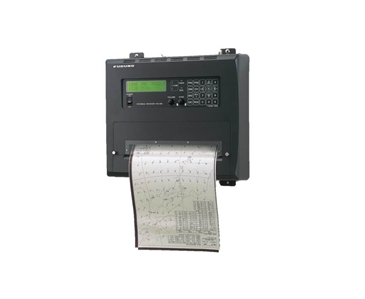 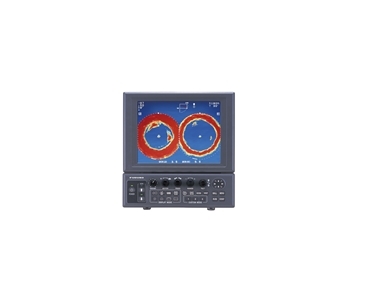 The marine electronics manufacturer supplies equipment for navigation such as radar and GPS, fishing tools such as sonar and fish finders, and communications systems. 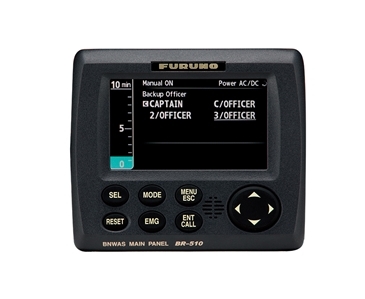 Their core technological expertise is centred around sensing, processing and communication, focusing on increasing safety and efficiency in vessels' operation.